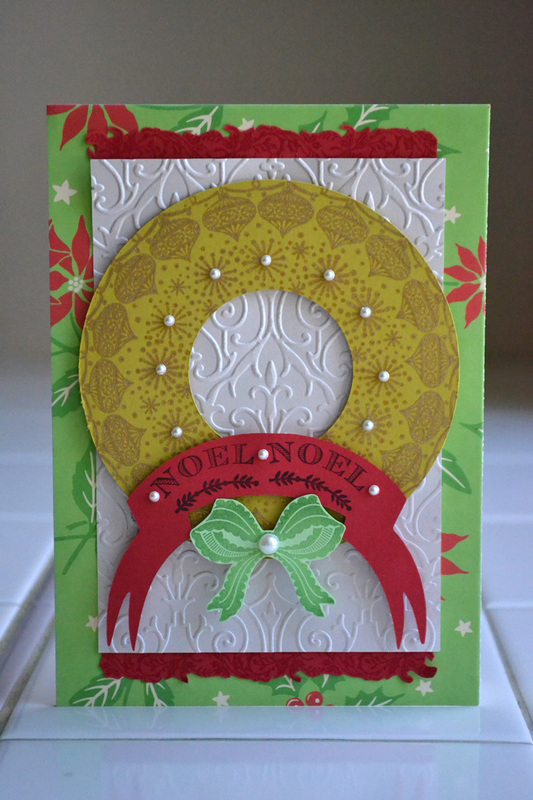 You can stamp multiple layers and use foam squares to give them some dimension. You can also cut apart bits to use as accents. 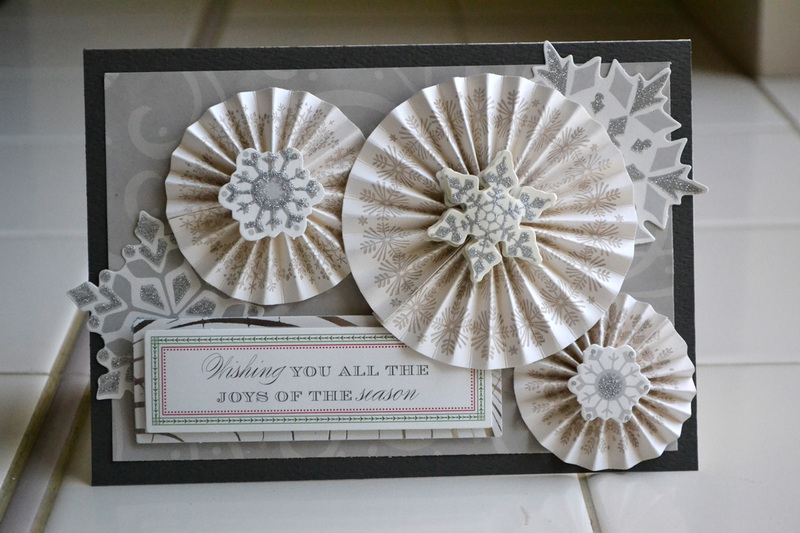 You can stamp them in a row rather than a circle and fold them into rosettes. 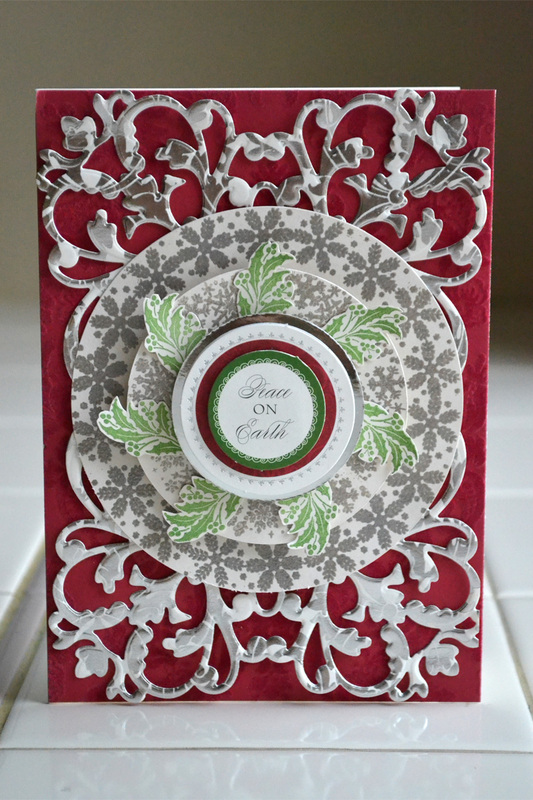 You can use tonal ink and background paper, and add some pearls or gems to dress up your creations. 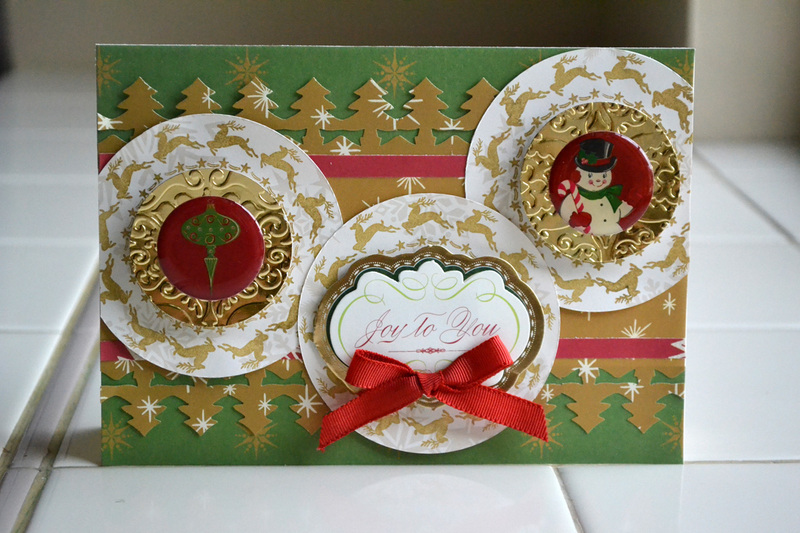 Come back tomorrow to see how this gorgeous stamp kit looks on scrapbook pages!